Corporate team building, African drumming classes, Event performance. Drum for your life. Are you looking for a corporate team building event or for drumming entertainment? Drum for your life can provide the perfect corporate team building event, or maybe you're after African drumming classes, Djembe drumming and drum kit tuition. African drum sales. Are you looking for a corporate team building event or for drumming entertainment? 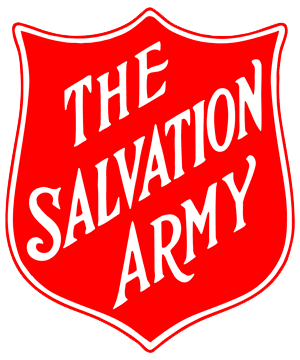 African drumming, teambuilding, and corporate entertainment. 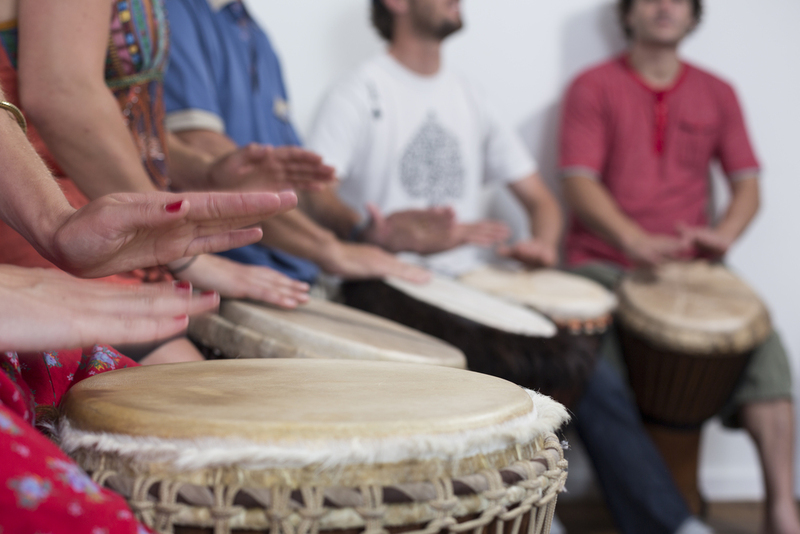 Cultivate thriving teams with great drum bonding activities and drumming team events. From a 10 min icebreaker to a full day of teambuilding musical madness, for small teams to your entire company, we can help your organisation find its rhythm. From ANZ Stadium, to your wedding or the office Christmas party our range of drum entertainment and drum performances will add live music, dance and flair to your event and leave people talking. Ask us how we can make your event one that everyone will remember. Our drum lessons (African drumming and percussion or drum kit), drum workshops and community drum circles are a great way to learn a new musical skill, pump up your energy and experience the power of rhythm. Take the plunge and see how drumming can benefit you today. Drum For Your Life delivered an enthralling, energetic experience that engages everyone! Ian Gibson, Pioneer Fitness.